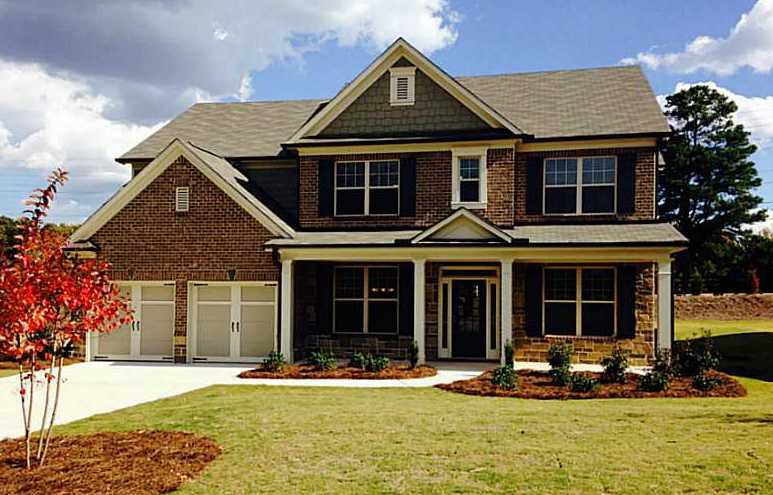 This Buford neighborhood of Ivy Creek Manor, is located in Gwinnett County GA. 30519, City of Buford. This subdivision is located between 985 and 85 and near Reunion Golf Club. Most of the houses were built 2913-2014 and built in the traditional style, by Home South Communities, and there will be 33 homes in this community, when it is finished. The list price range for a house in Ivy Creek Manor is between $239,900 to $359,056. Most of the homes in this community have from 4 to 5 bedrooms & 3 to 4.5 bathrooms. 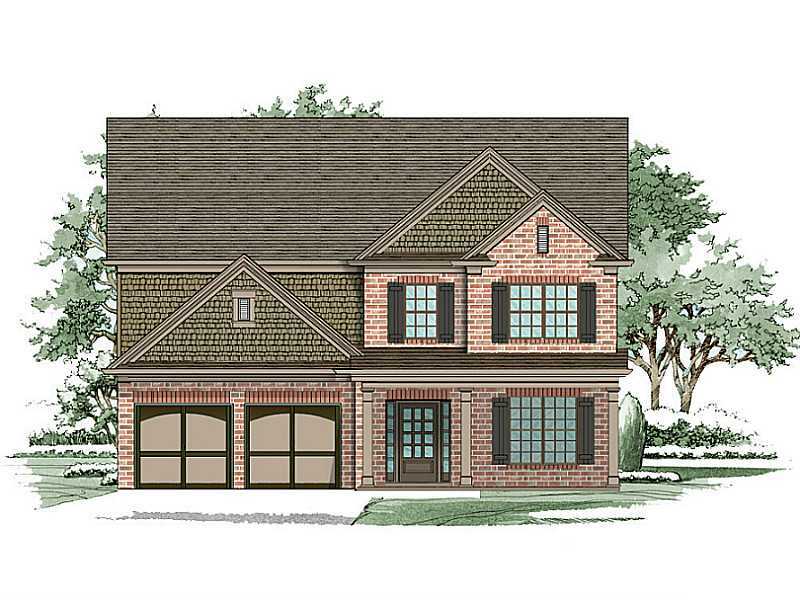 The homes at Ivy Creek Manor range from 2526 to 3463 square feet. The median sales price for a house in Ivy Creek Manor, at time of post, is $296,643 and the average total list days on market (T.D.O.) is 167, at time of post. H.O.A Fees, (Home Owner Association Fees), at time of post, are $500.00 a year with an initiation fee of $500.00. Community streets in the community of Ivy Creek Manor include Ivy Gate Drive, Ivy Lawn Dr., Ivy Lawn Court. Location Of Community: 85 north to 985 north. Take exit 8 (Friendship Rd) and turn right. Drive approx. 2 miles to right on Ridge Rd. 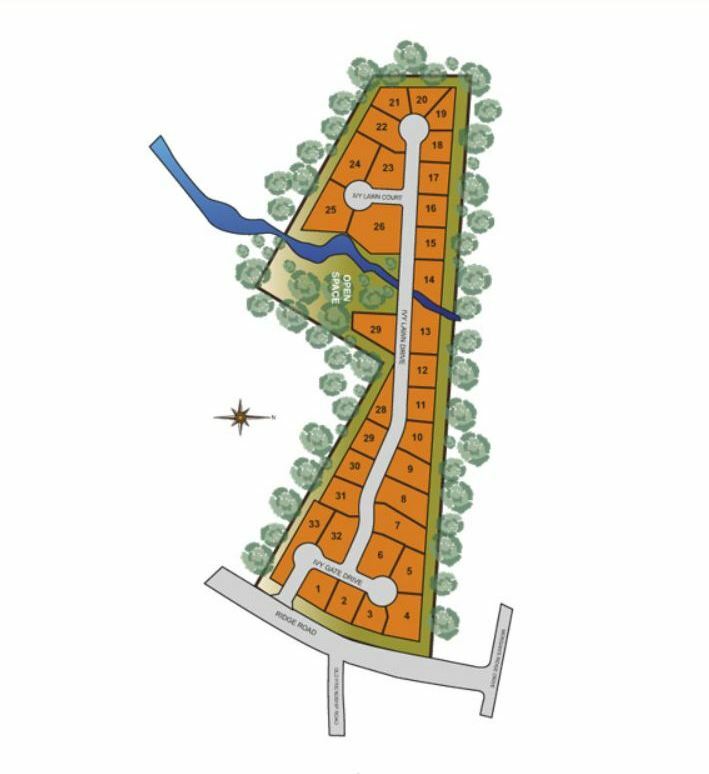 The Ivy Creek Manor Community will be on the right. For more data on this Buford neighborhood or more communities around North Atlanta, visit our RE/MAX Real Estate website at www.NorthAtlantaHomeTeam.com.